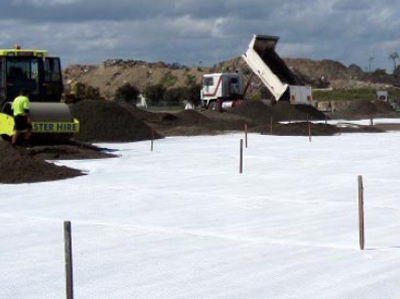 With several years of experience Global Synthetics have been involved in many projects and have played a key role in providing value engineered, technically viable solutions to construction projects, read some of your stories. During the intense wet period of 2011 and 2013, Southeast Qld received record rainfall. 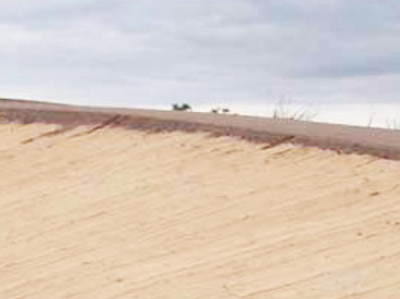 Due to saturated soils, there were landslips creating many road closures in the rain affected areas. 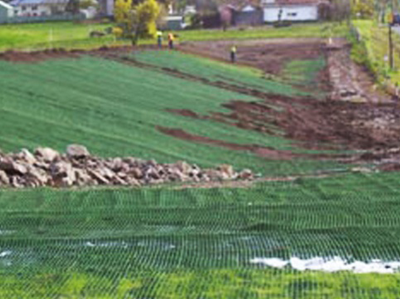 This particular failure occurred beside the Warrego Highway at Minden in the Lockyer Valley. 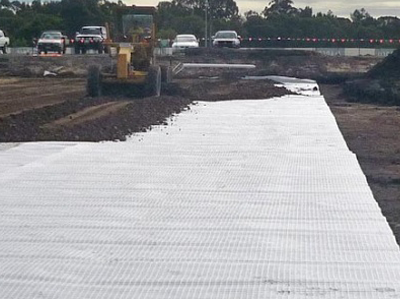 In 2011, TRANSCITY was selected as the contractor to design, construct and operate the Legacy Way Toll Road in Brisbane’s west. Legacy Way, once complete, will connect the Western Freeway at Mount Coot-tha with the Inner City Bypass at Kelvin Grove. 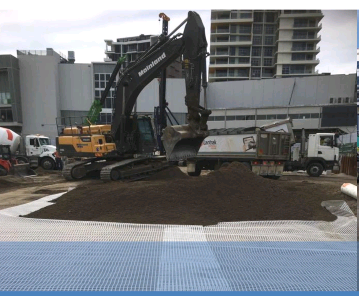 In 2011, it was planned to build granular piling rig access platforms to facilitate the installation of piles for support of the new Harvey Norman bulky goods project in Maroochydore in Australia to increase the low subgrade strength and to provide sufficient bearing capacity for the imposed loads of the cranes. 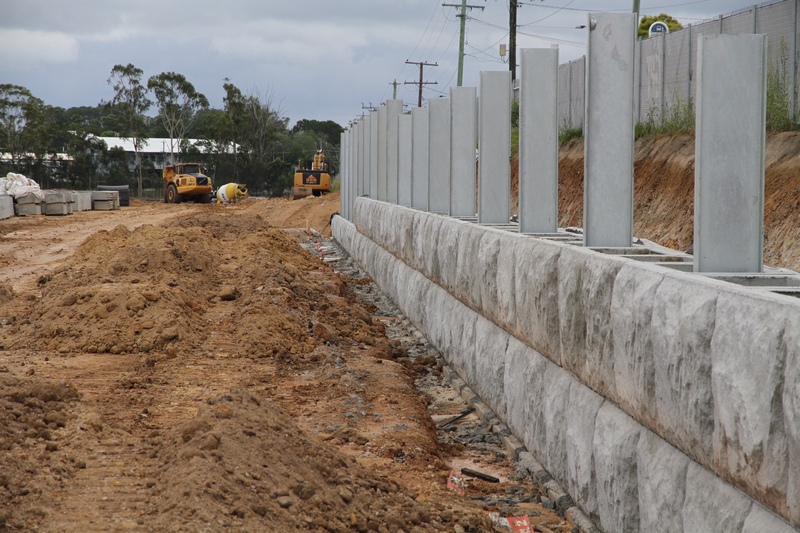 Reinforced Soil Structure Wall As industrial land on flat sites throughout the Brisbane area is now in short supply. 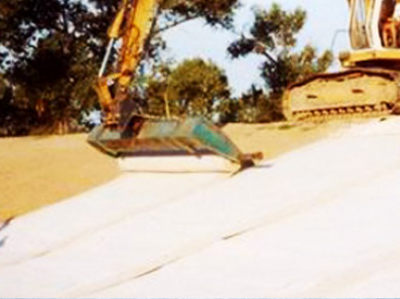 Developers are moving to sloping sites and creating flat blocks by cut and fill earthworks. 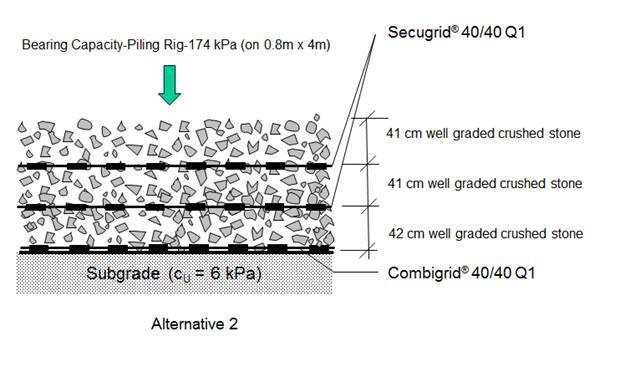 As the construction site was adjacent to the Brisbane River, the existing poor sandy subgrade did not have the required bearing capacity to withstand the proposed 370kPa piling rig pressures to be applied during operations. 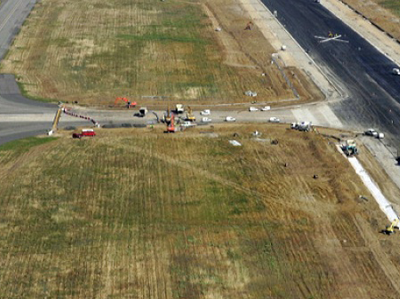 One of the largest infrastructure projects in Europe in recent years has been in Toulouse-Blagnac in France on the premises of the airport and the Airbus factory where in future the new Airbus A 380 is to be built. 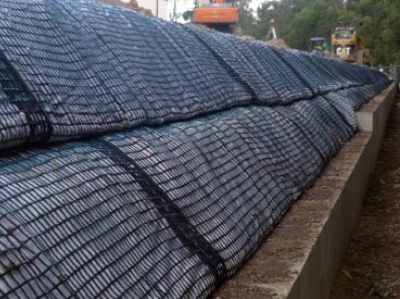 The following example illustrates a project using a needlepunched geosynthetic clay liner (GCL) as a stand-alone sealing barrier for a retention dam built for Sainte-Marguertie hydroelectric dam. 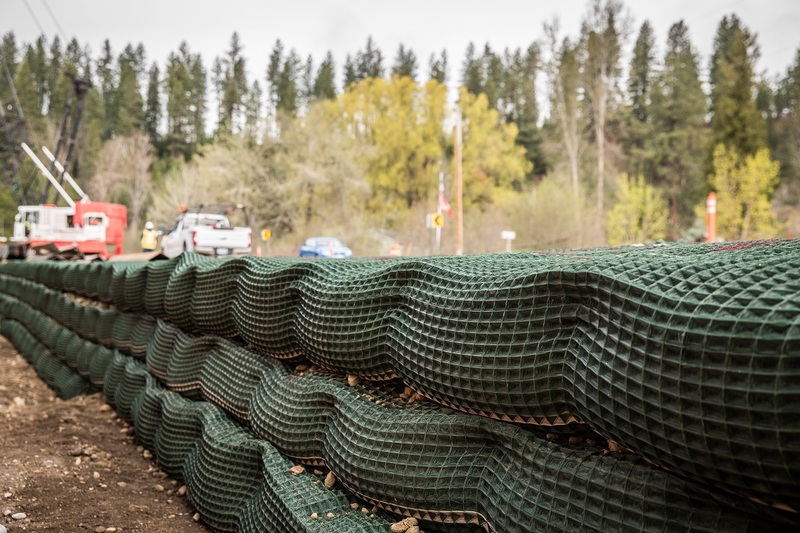 The devasting flooding that took place in 2002 has led to various of dyke construction projects in order to be better prepared for future flood situations. 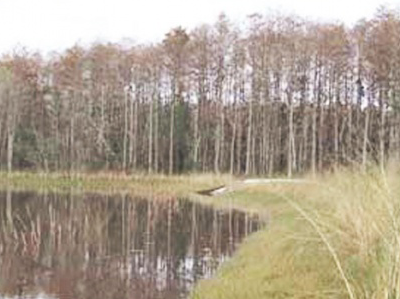 For the sealing of a base of golf course pond a 30 cm layer of sand benonite mixture was designed to be placed in Samsung Everland Gapyung Benest Golf course 60 km Northeast of Seoul. The largest landfill in Estonia, Pääsküla Landfill, just outside the capital city of Tallinn, was capped in 2005 with the work finishing in 2006. 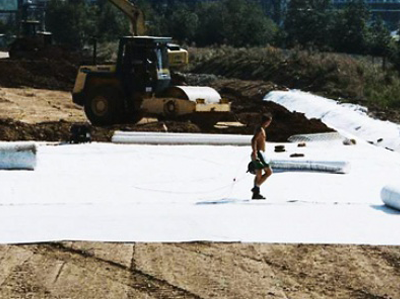 Although parts of the landfill had been in place for many years, substantial settlements were expected. 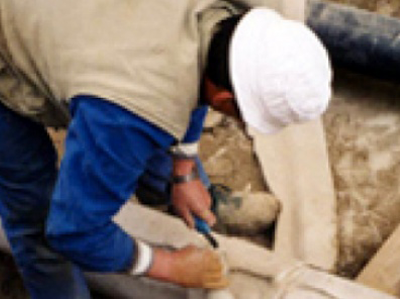 The City of Bad Elster, Germany resolved to put in new sewage lines. 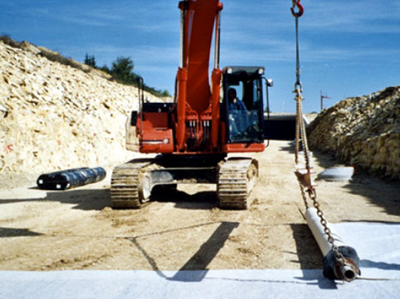 Since this construction project was within a category II medical water preservation zone, secondary protection for piping was necessary to protect medical water in the area. 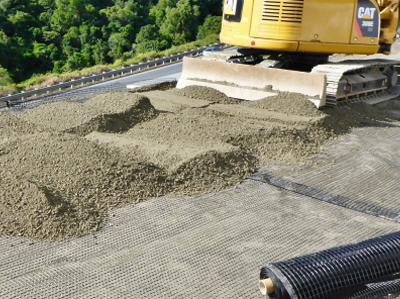 When constructing or extending new roads, the responsible designers and contractors are increasingly faced with the task of preventing soil contamination. 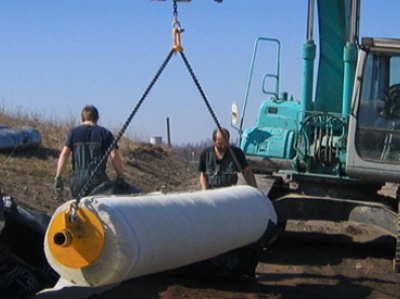 Therefore, measures for the protection of the groundwater are necessary in more and more cases. One of the worlds largest pharmaceutical companies Eli Lilley is extending its facility at Windlesham near London in the U.K. The scheme comprises new research laboratories of 15,352 m² and includes ancillary offices. They are demolishing 3,869m² of the present building. Townsville City Council in the north of Queensland Australia is one of the largest regional cities in the northern part of Australia home to some 200,000 residents. 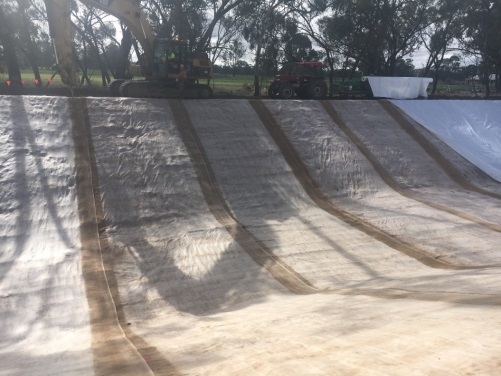 The Townsville Waste Services Department issued documentation for contract in late 2014 for capping and stormwater management of its 2 largest waste facilities at Stuart landfill and Hervey Range. 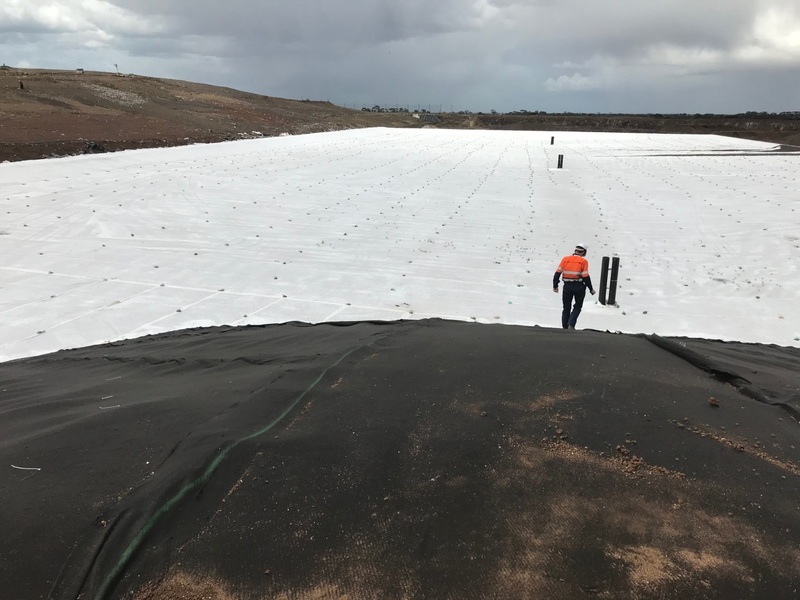 Goulburn Murray Water (GMW) services an area in excess of 68,000 square kilometres, providing over 1,500 GL (1,500,000,000,000 litres) of water to almost 40,000 customers. 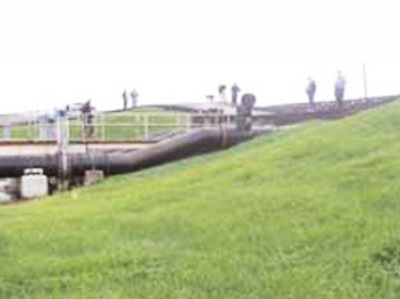 The channels, which provides the water to these customers encounter losses due to leaks and seepage. To ensure and maintain GMW’s primary functions which includes harvesting, storing and delivering water, a solution is required. 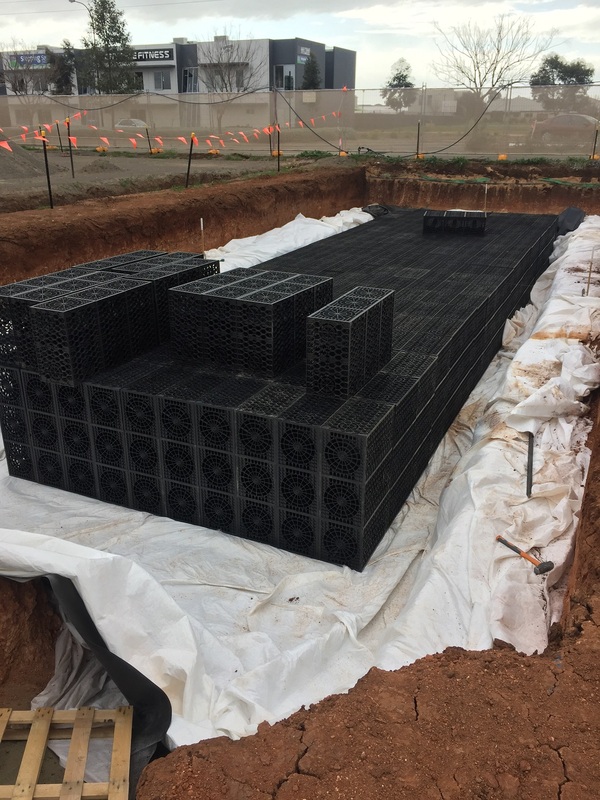 A new Auto Masters store to be constructed in Adelaide’s north, was mandated by local authorities to include a storm water detention system to aid in mitigating flood events. Depth of existing services and limited building footprints limited the design options. 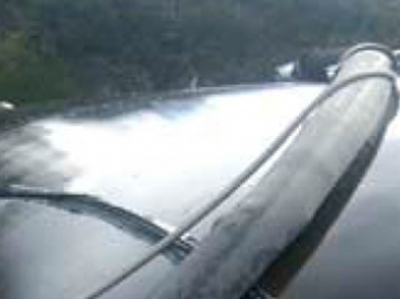 The system had to meet a minimum holding capacity of 54,000 litres, later increased to 76,000 litres. 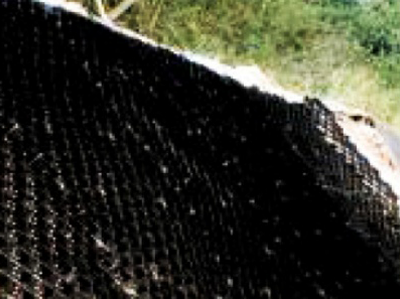 The Border Road and Fence Project is a 2,000+ mile (3219 km) project being constructed along the U.S.-Mexico Border from San Diego, CA to Brownsville, TX. 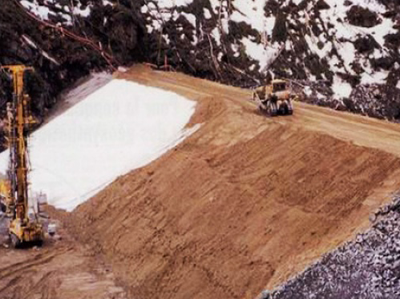 The project is unique in that this road is being constructed with respect to political boundaries regardless of terrain. 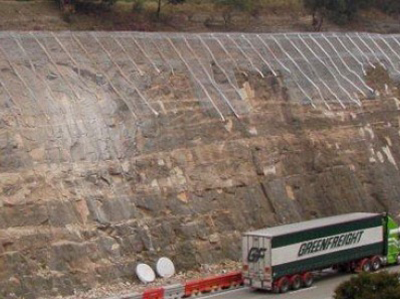 During the heavy rainy season in California’s Calaveras County, a steep cut 1:1 slope along Highway 26 became saturated, creating a shallow slope failure. 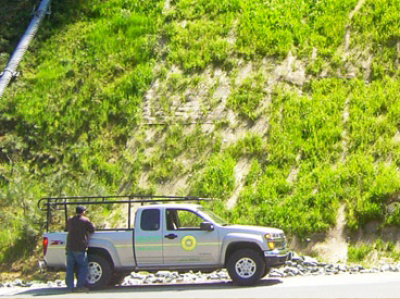 Caltrans District 10 Maintenance, the department responsible for the repair, was tasked with repairing the slope quickly because of the threat of potential land slides to travellers as well as the negative environmental impact of sediment release into an adjacent sensitive waterway—the Mokelumne River. Surrounding elements played a role in influencing the design of this canal where Regal Boats test drives their watercraft. The back side of the canal had limited area for construction and backed up to a fence. 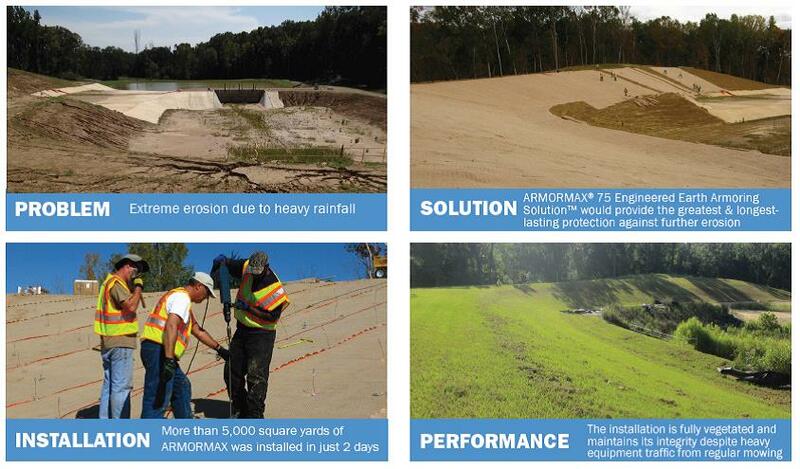 The first levee armoring project designed by the New Orleans District of the Corp of Engineers (COE) post Hurricane Katrina utilized ArmorMax®, an Anchored Reinforced Vegetation System. When Hurricane Katrina madelandfall on August 29, 2005 it caused devastating flood damage to large portions of southeastern Louisiana—but it was not the only hurricane to hit the area that year. Hurricane Rita made landfall in late September, causing catastrophic tidal inundation to the community of Lafitte as it passed south of Jefferson Parish, Louisiana. 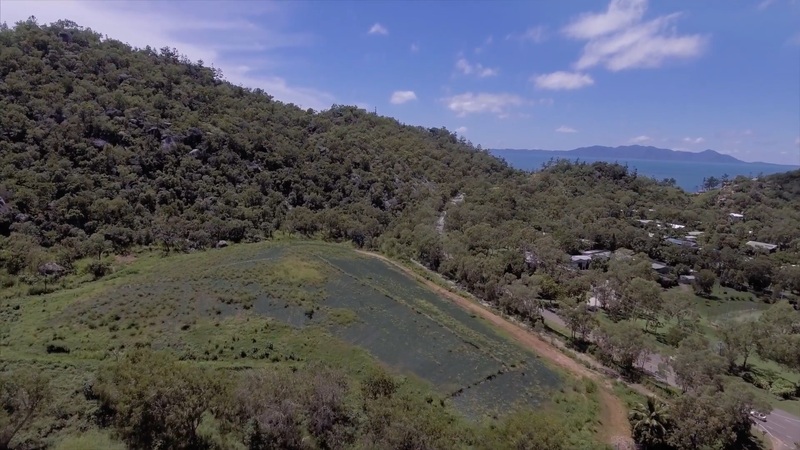 Trailwood West Limited Partnership, a local developer in the Town of Payson, Arizona, wanted to develop 90 acres (36.4 hectares) of forested farmland into a 313-home subdivision. 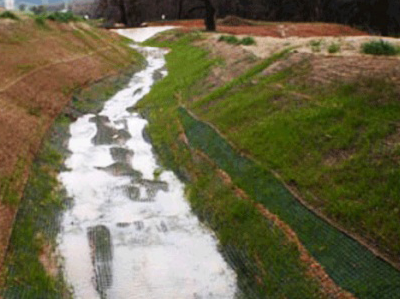 An existing channel with intermittent flow levels, known as the North Tributary of American Gulch, meandered through the project site, raising a stormwater concern with the Town. 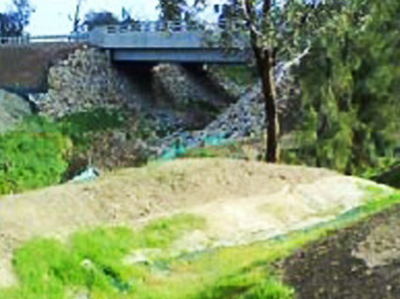 The original design for this drain on the Hume Highway was concrete, however due to wet conditions and poor access, this proved impossible to construct. 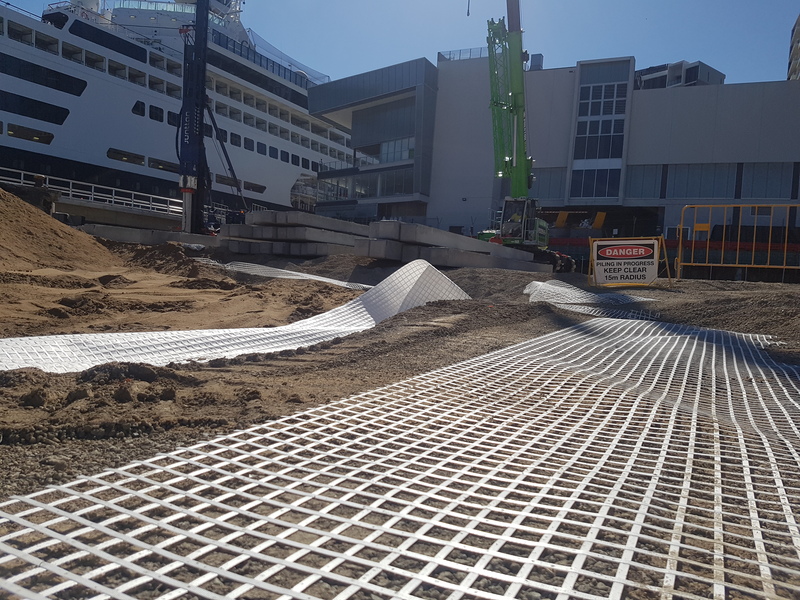 Engineers for the project approached BTL Australia to investigate the use of Turf Reinforcement Mat (TRM) technology for a financially viable alternative. 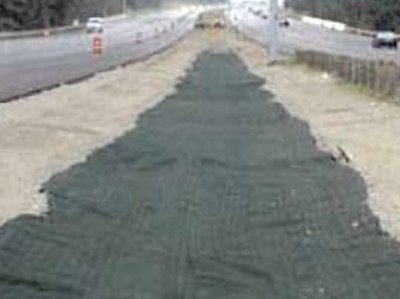 Widening of interstate highways can present challenging erosion control problems. 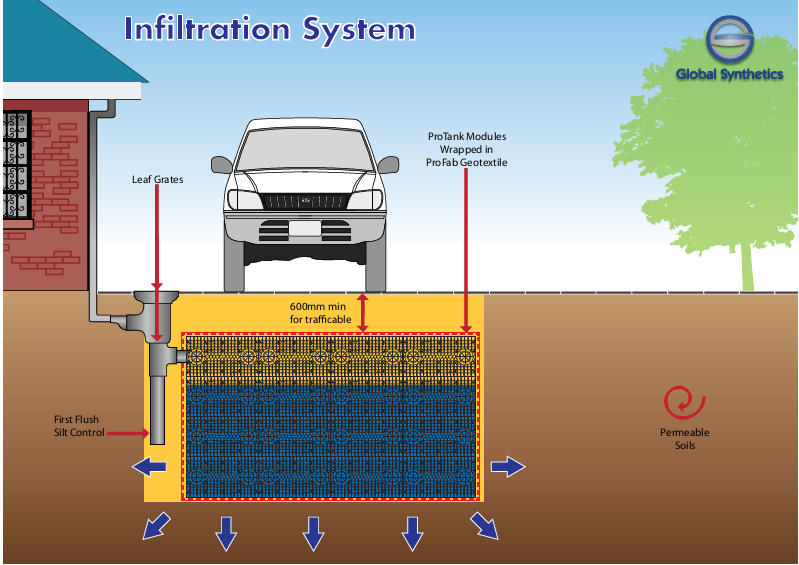 The additional pavement surface will collect and convey more water in a shorter time during a given storm event. 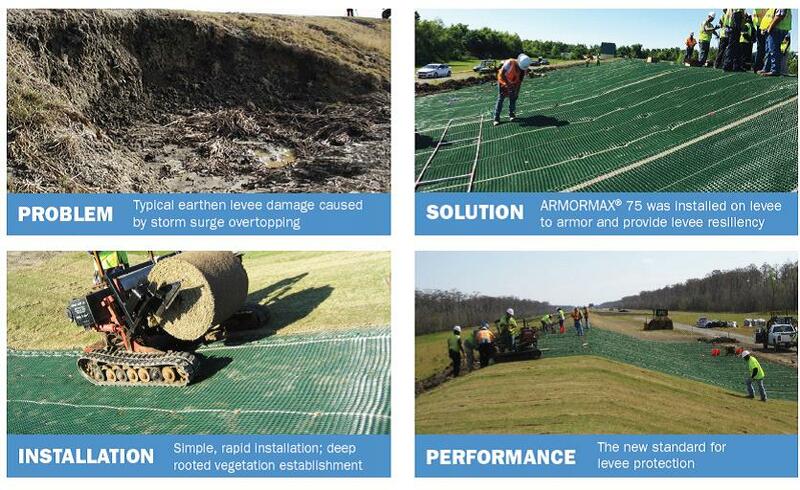 In order to satisfy the Texas, U.S.A., Department of Transportation’s (TXDOT) needs for high quality erosion control materials, Propex Geosynthetics initiated testing of its Landlok® TRM 450 turf reinforcement mat with the Texas Transportation Institute (TTI). 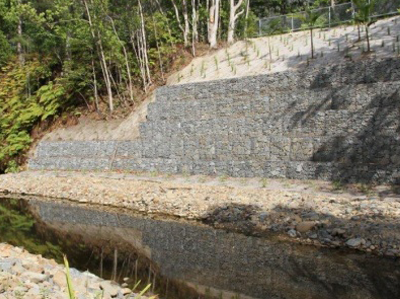 The institute evaluated the performance characteristics of a variety of erosion control materials installed as channel linings. 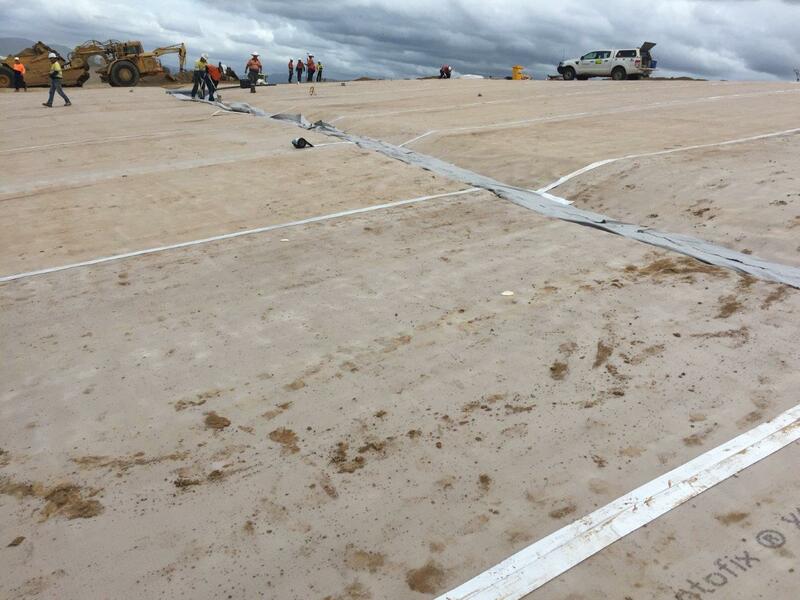 Townsville City Council has started to rehabilitate the Picnic Bay Landfill site. 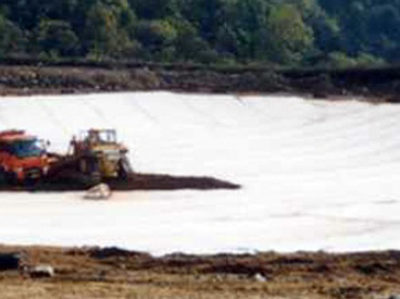 From May until September 2016; this has involved shaping the landfill and placing a temporary clay cap on the mound to prevent the exposure of the waste via erosion of the landfill surface. 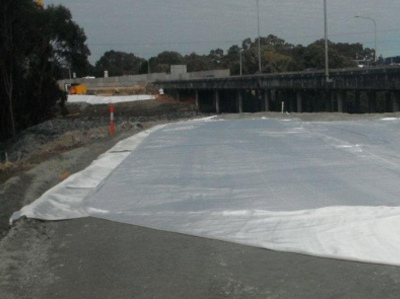 The temporary cap had to be protected and stabilised immediately to prevent erosion. 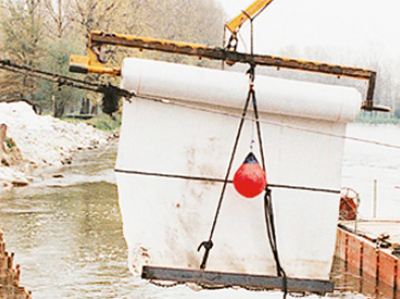 A durable system was required due to very high to extreme UV index. 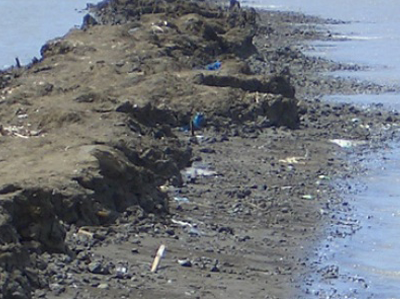 The U.S. Army Corps of Engineers (USACE) discovered that its Rapid Repair Levee Breach (RRLB) facility was deteriorating due to severe, rain-induced erosion. 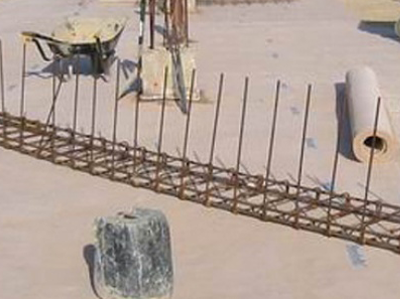 The RRLB facility, a part of the Engineer Research and Development Center (ERDC), was designed to assist the USACE in determining practical and scientifically accurate engineering methods for evaluating the most challenging applications of flood protection materials. The U.S. Army Corps of Engineers, New Orleans District embarked on one of the largest and most comprehensive public works projects in American history following the catastrophic damage caused by Hurricane Katrina in 2005. 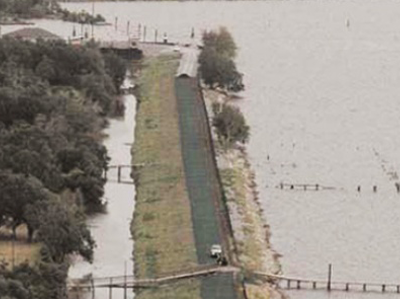 The Hurricane and Storm Damage Risk Reduction System (HSDRRS) program was begun shortly after Katrina, constructing over $14 Billion of flood protection improvements such as levee enlargements, pump stations and closure complexes. 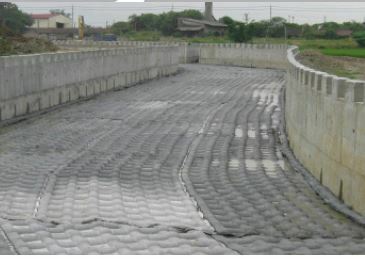 One of the most critical measures of the HSDRRS was protection of refurbished earthen levees against the erosion-causing hydraulic forces of storm surge overtopping. The construction site in Tainan County is a smooth terrain which extends to the west of the Taiwan Straits. Therefore, changing the intrinsic topography and hydrology shortened the time of rain concentration and increase the surface runoff. 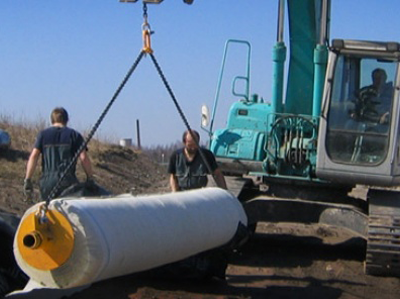 It also increased the load of draining capacity and made the impair draining. The project 'Muara Karangsong' was developed under the Department of Waterway Engineering, Ministry of Public Works, West Java, Indonesia. 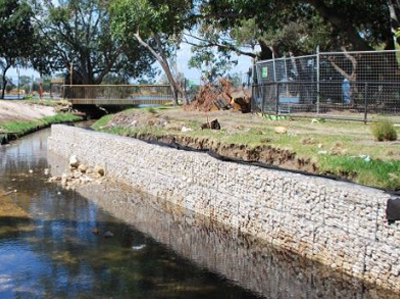 The previoud design included stones and gabions. 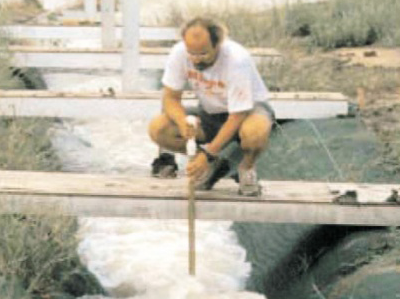 Pend Oreille County needed to remove a culvert on Indian Creek that was preventing Bull Trout from traveling upstream to spawn. The Bull Trout are a threatened species under the U.S. 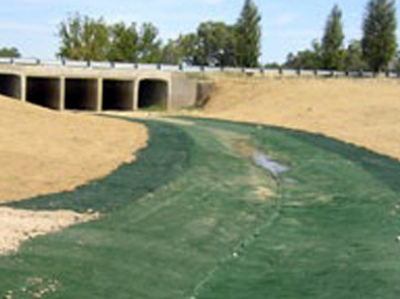 Endanger Species Act and the stream is considered environmentally sensitive. Additionally, the county needed to address the road’s condition. Its alignment was for a 35 mile per hour road, but the speed limit is 50 miles per hour.